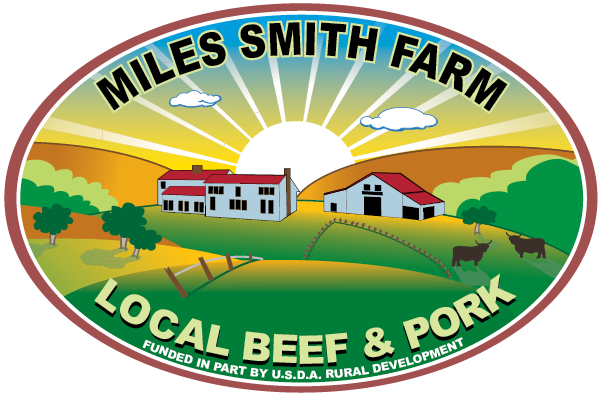 USDA inspected meats and many other local NH raised items. Produce, Dairy, Baked goods and many Artisans items. Beef includes, naturally raised, grass fed Scottish Highlander and Angus Cross Beef, raised without steroids, added hormones, and systematic antibiotics. Heritage, Pastured Pork, locally raised Lamb. Chicken, Turkey and Rabbit are also available. Our Scottish Highlander beef is lean and tasty, the Angus Cross is juicy and tender. Ask for our recipes if you are at a loss for something "good and beefy" to serve your guests. We treat our animals with tender loving care. Open year round. Store hours and directions available on our website. Look for our fun events to attend.